I admit, the title is a little dramatic, but if you think about it, maybe it isn’t. People love – people hate. People are happy, but greedy. People save lives and people kill. Everyday, at the same time, around the world. So what the hell is wrong with us? Two people just fell in love, at this very moment, somewhere on the planet. And someone else just got killed, at this very moment, somewhere on the planet. So is that just fate or maybe for a higher purpose or something else? First of all: Life itself has no purpose, not even biologically. For life to have a biological purpose, it would have to be a product of evolution, but for evolution to occur, life has to be already there… Most people can’t wrap their head around the fact that we are just a fraction in time — irrelevant to the universe. And while we waste time looking for a higher purpose, people actually forget to enjoy life itself. And you also have to keep in mind that one thing that’s more terrifying than not knowing why you exist, is existing and having no one to share it with. You can live a purposeful life, sure, but only if you are lucky enough to be born in the right corner of the world. If you have enough to eat, educational opportunities and if you are not condemned to a life of soul-crushing labor, then you are in the position to live a purposeful life. And second: Simply calling it fate, to some extent, is a sign of resignation. But people live and people die, that’s just how it is, right? Well, no! It’s not right. Sure, there are diseases we can’t cure and there are accidents we can’t prevent, but we can certainly do something about hate, poverty and war. The fact that we still have to talk about something that is objectively and fundamentally as wrong as it gets, is just ridiculous. But then, it’s not… Faith, skin color, poverty and natural resources are among the reasons why humans kill each other. The first two are just stupid and educationally preventable and the other two are just about money and therefore also avoidable. So why don’t we…? It’s not that the priorities are not there, they are just in the wrong order. 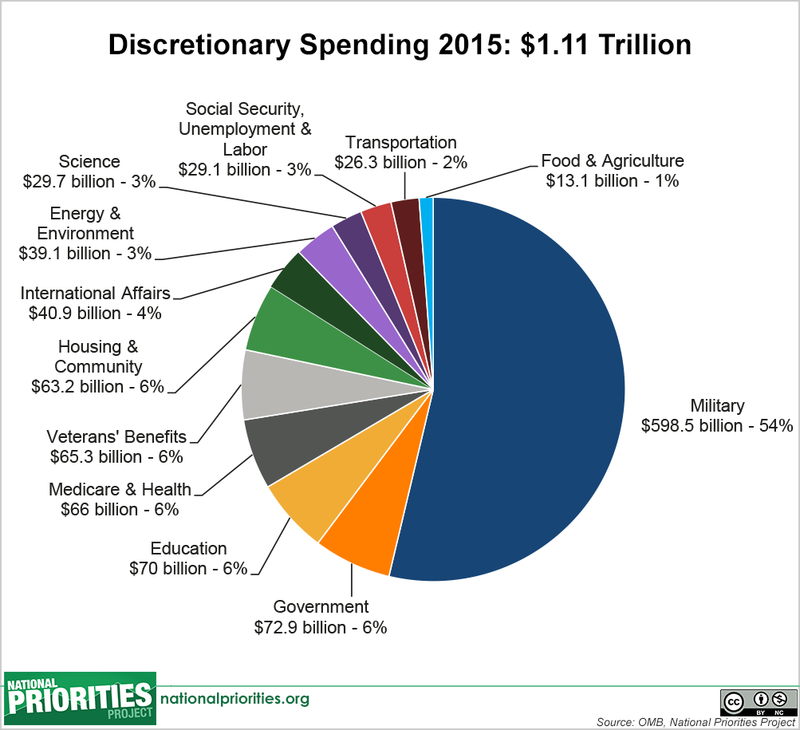 America, for example, spends 54% of it’s budget on military (pre-Trump), that’s more than the next 7 countries combined! Let’s say you cut that by 10%, that’s 60 billion dollars, and spend it on education, and you could significantly reduce lower class related violence. Cut it by another 10%, spend it on science and environment, and you could assure that humans will survive climate change. But in order to set the priorities straight, we need to sort ourselves out first. It starts with politicians who send you to war, but forget to mention that if you get killed, it’s probably with a gun made by a company from the country you’re actually fighting for. And it ends with the horrific suicide rate among veterans. The reality is, nobody cares, not the politician, not the company who sold the gun that killed you, nobody except your family who lays flowers on your grave every Sunday, asking themselves: “Why?” So what’s the point of fighting if nobody cares? But you have to if you love your country, bla, bla… So, maybe fighting in a war somehow is honorable, but dying for politics sure as hell isn’t. After a terrorist attack, we change our profile pictures to show solidarity, but mostly because we like other people to see that we care, although we know that we are just pretending. People usually do care about others, but only within a certain distance. At the time of the Paris attack, Boko Haram slaughtered 2,000 people in Nigeria and nobody changed his profile picture. There are exceptions, of course, but an exception is the equivalent to a minority and history shows that minorities are unlikely to change things. The only option is that common sense becomes the majority. Why can’t we find common ground? The simplest version of a better world — to some extent — is live and let live. But why can’t we even agree on that? Because we stuff ourselves in categories like Left or Right, Conservative or Liberal, although everybody should know that you don’t need Left or Right to think straight ahead. We can’t focus on a common goal because we are too busy fighting over different opinions. But the thing is, you need different opinions to reach objective truth, and once you’ve reached objective truth, it should be the only thing that counts. But how can you get to objective truth if one side decides to oppress the other by preventing it from presenting it’s opinion? Well, you can’t. So where do we start? It’s easy to say that if you end poverty, you could end violence. Well, logically that’s true. You don’t have to rob a store if you have enough money. In the 21st century — in some parts of the world — we have managed that people are actually more likely to die from eating too much than from eating too little. Actually, it’s a thousand times more likely that you will die from eating fast food than through a terror attack, but that’s another story. The real reasons for poverty and starvation are not natural causes or scarcity anymore, it’s because some leader, government or some ideology wants you to starve, or at least doesn’t care. North Korea, for example, is way more focused on spending money on nukes instead of feeding it’s population. And we have managed to exploit Africa’s resources while using it as a garbage disposal at the same time. So it’s not that it’s impossible to not have a ‘Third World’, it’s because some people think it’s necessary to have one. The fact that we live our life’s chasing after something that we ourselves decided to give a value to, it’s just mind-blowing that there is even such a thing as poverty. It’s a combination of narcissism, greed, intolerance and money, but I’m not looking for a world without money. We need to reform capitalism. We need to reach a baseline of wealth for everybody — which then will lead to a world with less violence. The thing is, the people who want to help the most are usually those who have the least, and as long as the rest of us doesn’t understand that giving is more satisfying than having, nothing will change. Be the first to comment on "An Ode to Humanity"